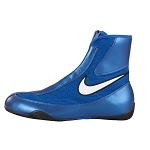 Boxing footwear is specialized for the sport and provides you with the support needed to last round after round. 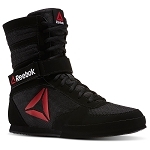 A good pair of boxing boots should be lightweight and durable and offer good traction. 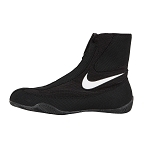 Whether you’re training or competing, our boxing boots for sale are a wise investment that give you what you need to stay nimble on your feet. Each of our boots comes with superior traction, high ankle support, and tight lacing. 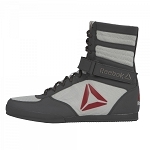 Made with only the finest materials, your new boxing footwear will be both durable and lightweight. We make sure to stay current by offering some of the best brands available. 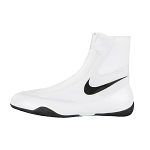 Explore our selection of boxing boots for sale to find the pair that’s right for you.